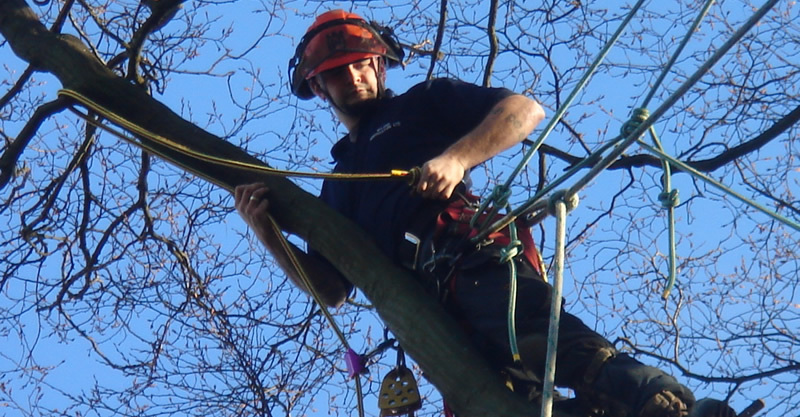 Rylands also undertake more difficult tree surgeon work operations, such as dismantling; often dangerous trees, in confined areas. Crown cleaning, crown reduction, formative pruning and crown thinning are works that are also undertaken. 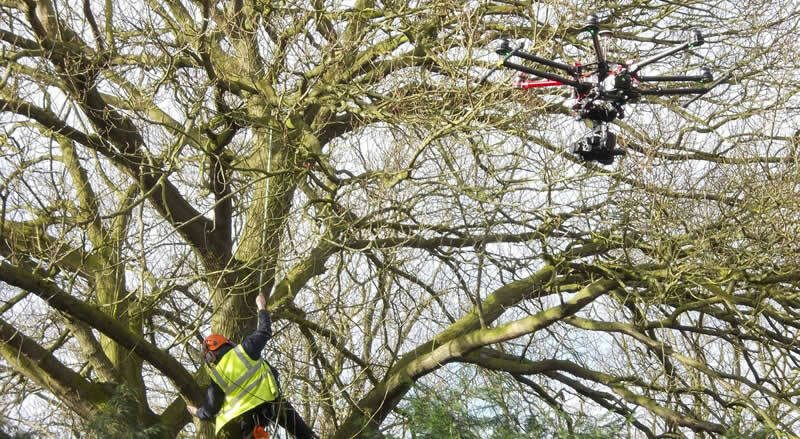 The use of modern climbing and arboricultural techniques enable Rylands to undertake all necessary tree operations, from removal to maintenance. Modern day stump grinders and brushwood chippers have produced a more cost effective and faster operation. In conjunction with our landscape works, the design, supply and installation of tree oriented landscaping along with the appropriate methodology is a service we provide. All works are undertaken to a minimum standard of B.S.3998, and in accordance with current research and developments on tree health and maintenance. Rylands aim is to promote a better understanding of trees, their problems and proper future care.